@shrishtiarya good luck!! 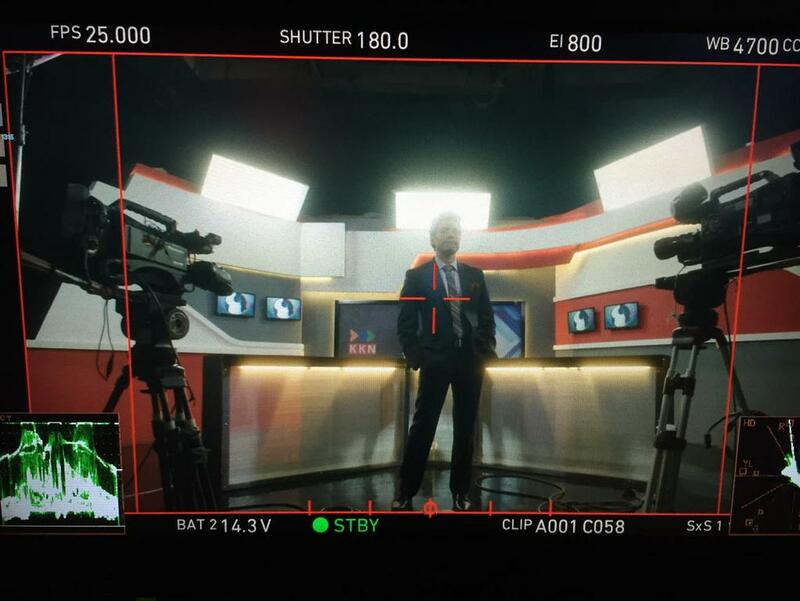 #Reporters...interesting promos! [*]@shrishtiarya it's such a refreshing subject!! 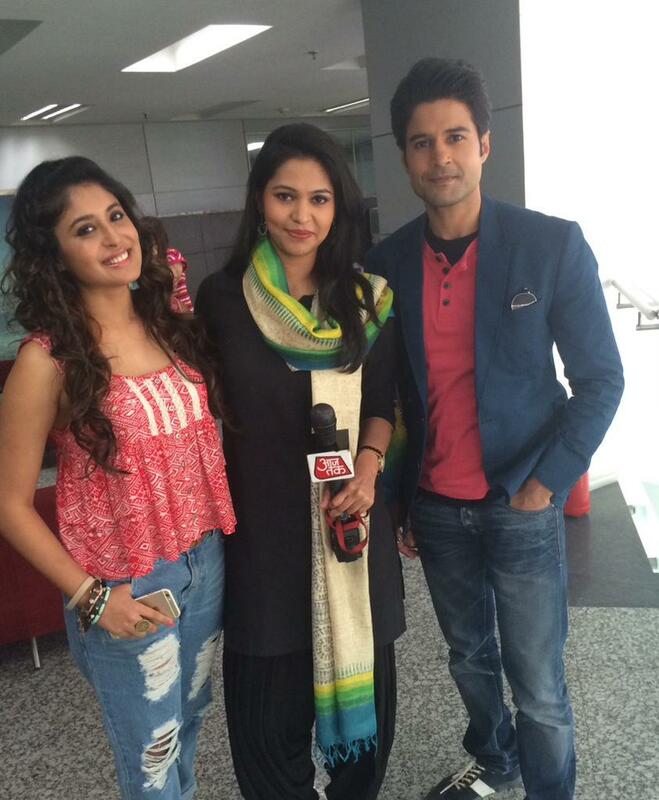 Big love & good luck to @shrishtiarya @Kritika_Kamra & Rajeev for #Reporters starting tonight! Promos looking so good!!! @shrishtiarya I am looking forward to it. I am @RK1610IsMe fan.